Kaemingk Lumineo Pre-Lit Paper Birch Christmas Tree 4ft Cool White high quality indoor and outdoor LED Illuminated tree. 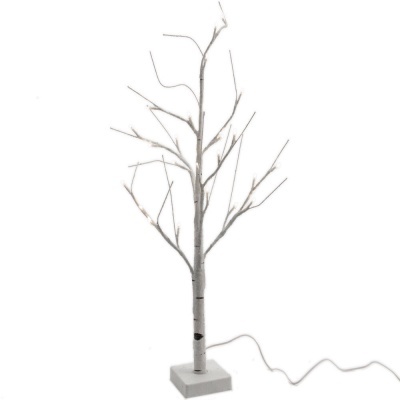 Pre-lit branches with 48 ‘Cool White’ LED lights make this a fantastic seasonal centrepiece, floor standing in a garden, porch, conservatory, low table or in a bay window. 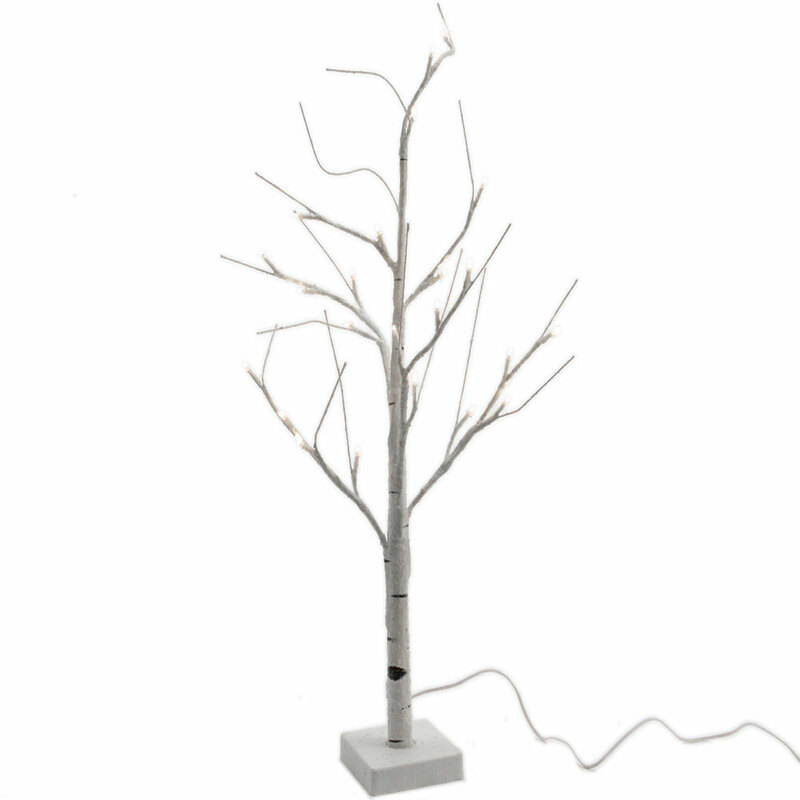 Offers a stunning and stylish alternative to a traditional Christmas tree which will bring a natural display indoors. Assembly is straightforward as the paper-wrapped twig like branches are pre-assembled and of high quality Polyethylene construction.